A collection of wood carvings are being sold. These carvings were described in Eaton’s book on Japanese American incarceration, where Eaton said they were carved using makeshift tools and waste metals, since carving tools were prohibited in the camps. Last month, I blogged about a large collection of artifacts from Japanese American incarceration that was originally collected by folk art historian Allen Eaton, and which was being auctioned to the highest bidder against the wishes of the Japanese American community by Rago Auction House. 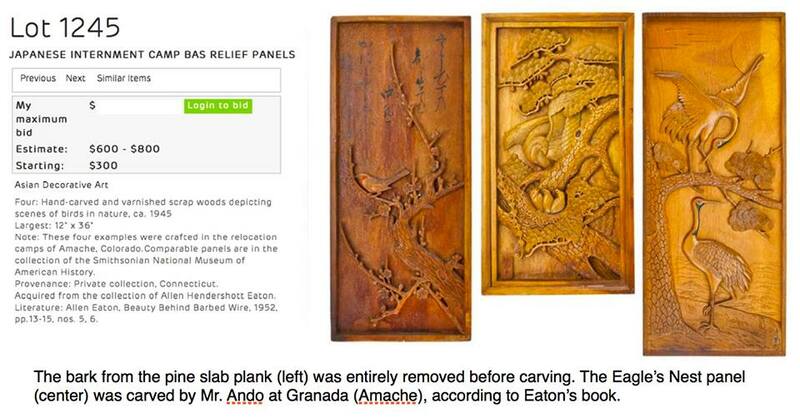 After a week of vocal outrage and a coordinated social media campaign, the community was able to halt the planned public sale of the Eaton Collection following a threatened lawsuit by the Heart Mountain Wyoming Foundation and the intervention of actor and activist George Takei. Instead, the Collection’s current owner agreed to work with a group of Japanese American community leaders, including Takei, to identify an appropriate recipient organization to acquire the entire Eaton Collection. This just in: I just received a series of tweets saying that at their annual gala, the Japanese American National Museum (which has a close working relationship with Takei, one of its co-founders) announced that they will be the recipient organization to receive the entire Eaton Collection of incarceration artifacts originally intended for public sale through Rago Auction House. 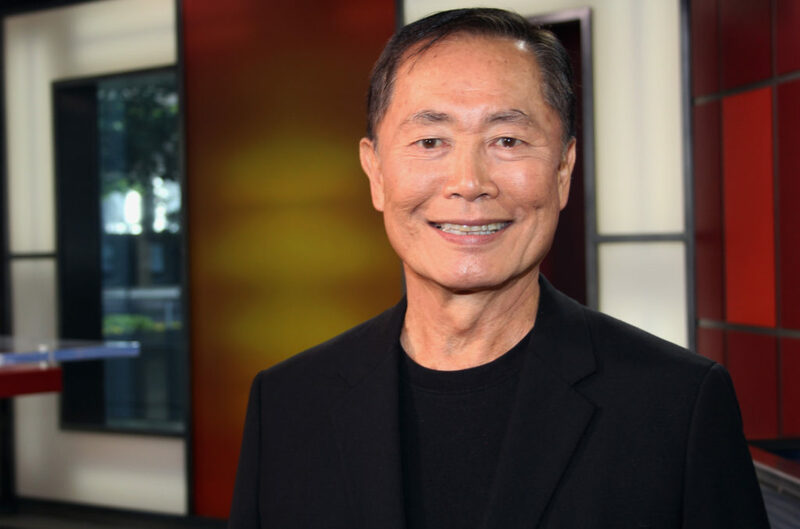 Takei was scheduled to receive JANM’s Medal of Honor for Lifetime Achievement at their gala tonight for his work. A painting included in the Eaton Collection, by an anonymous artist. 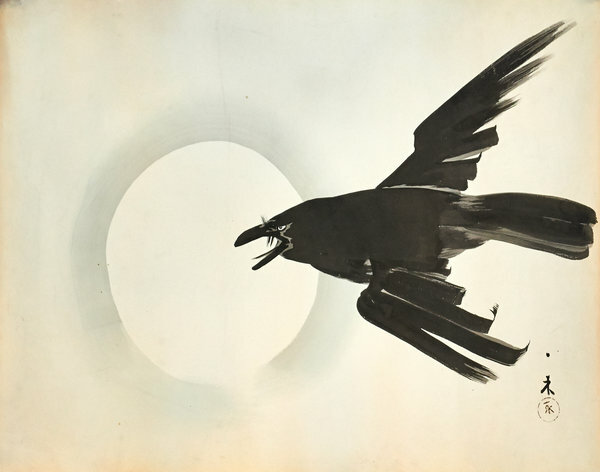 Last week, New Jersey-based Rago Arts and Auction House came under fire with news that they had been consigned by an anonymous seller living in Connecticut to sell a valuable collection of nearly 450 Japanese American incarceration artifacts — most of them commissioned black-and-white photographs and hand-made artpieces created by incarcerees. Many of the pieces were donated to famed art historian Allen H. Eaton with the understanding that he would use them in a public exhibition to draw attention to the injustices of the camp, but not for sale or profit. When Eaton died, the collection was passed down to his daughter before making its way to the family of the anonymous seller who planned to auction the collection piecemeal through Rago on Friday. As news of the planned sale — which was scheduled for auction on Friday, April 17 — made its way to the public, many within the Japanese American community were understandably outraged. Many within the community (including several who found pictures of relatives, and family heirlooms, within the Eaton collection) spoke out vocally against the sale, which amounted to profiteering off the pain of survivors of American concentration camps. A Facebook-based social media campaign (“Japanese American History: NOT For Sale“) sprung up with the goal of halting Friday’s auction, and to propose an alternative solution to the public sale that would honour the original intent of the collection. Heart Mountain Wyoming Foundation — the group responsible for maintaining the Heart Mountain Interpretive Center at the site of the Heart Mountain incarceration Camp where many of the items in the Eaton collection were obtained — gathered pledges to make a cash offer of $50,000 to Rago Auction House. Bafflingly, that offer was turned down. It seemed that Friday’s auction would go on as planned until on Wednesday, HMWF notified Rago of their intention to file a lawsuit challenging the legality of the sale, and actor George Takei also independently intervened. By Wednesday evening, Rago announced that the auction of the Eaton collection had been cancelled, and that a resolution would instead be negotiated with representatives of the Japanese American community (including Mr. Takei). Throughout the unfolding of this story, one thing has remained unknown: the identity of the Eaton Collection’s consigner. Friday evening, the New York Times revealed that the seller is John Ryan, a sales and marketing employee for a credit card company, who lives in Connecticut. Twenty minutes ago, the Japanese American organizers behind the #StopRago campaign (which I wrote about earlier today), announced via their Facebook page that Rago auction house had decided to remove the lots containing approximately 450 artifacts from Japanese American incarceration. 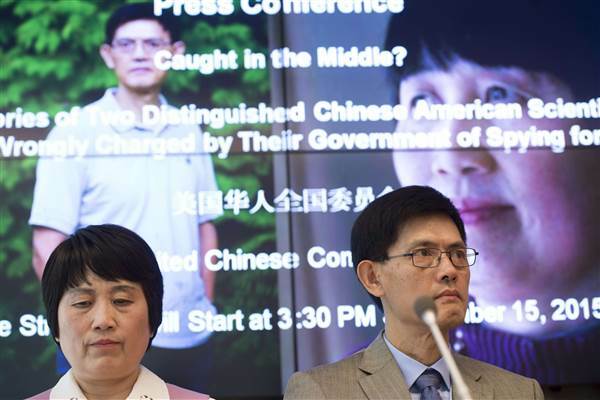 This move came after nearly a week of heated backlash from the Japanese American community who object to Friday’s scheduled auction of familial heirlooms and artifacts donated under the promise of creating an exhibit on Japanese American experiences in World War II concentration camps. Friday’s planned sale amounted to profiteering on the pain of Japanese American camp survivors. Organizers urged the community to sign this Change.org petition and to tweet to #StopRago. The #StopRago group announced that these efforts were victorious. Moments ago, a Rago company spokesman said at the auction house’s offices in Lambertville, New Jersey that the artifacts will no longer be sold this Friday. Instead, actor and outspoken advocate for the preservation of Japanese American history George Takei will serve as an intermediary between the Rago auction house and various Japanese American museums, advocacy groups and families interested in the items.